The facial skin aged, although relieved from a cosmetic surgical procedure, however, requires the application of products that can restore a more youthful appearance. Hence the need for products with really high concentrations of active ingredients proven effective. The importance of cellular communication for a containing face cream is in the dermo cosmetics contain active ingredients loaded to the max and with the greatest asset, and without unnecessary substances with a high degree of tolerability. 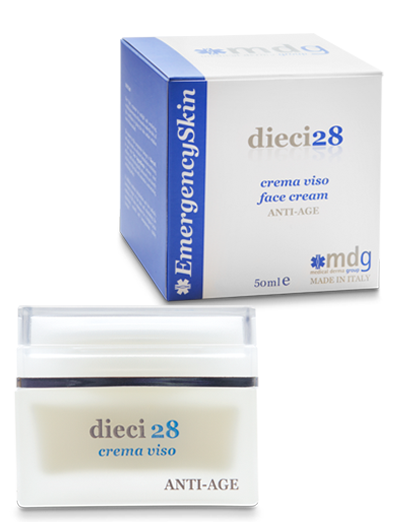 The Dieci28, wrinkle face cream, exclusive formula associates an unprecedented ten o’clock active among the most effective and technologically advanced, making the skin brighter, smoother and younger looking. The scientific discoveries of the line Emergency Skin ® are the result of continuous scientific research and highly accurate quality control and safety. The production line is carried out without the use of dyes, parabens, perfumes, silicones and petrolatum. The products are also not tested on animals. 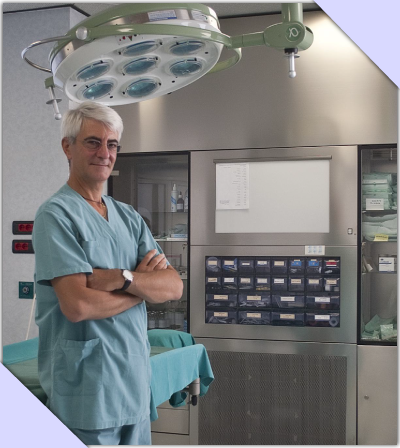 At every stage, from formulation to implementation of the final products, experts are involved cosmetologists, dermatologists and aesthetic physicians like Dr. Guido Zanzi that with continuous research and innovation, support, validate, test and innovate the line.